Spectacular mountain contemporary home beginning construction in 2018. 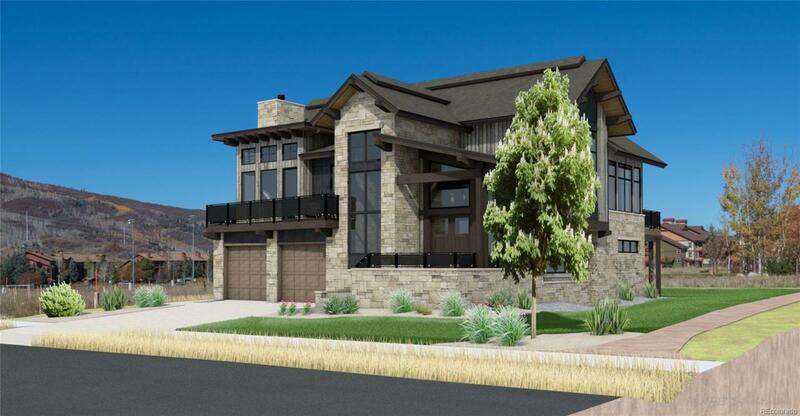 Designed by Steamboat architect Brian Adams of Apex Architecture and located adjacent to the park in the Range at Wildhorse, this outstanding new home will offer 4 bedrooms, 3.5 bathrooms, and 2 car garage with 3995 square feet of finished space. 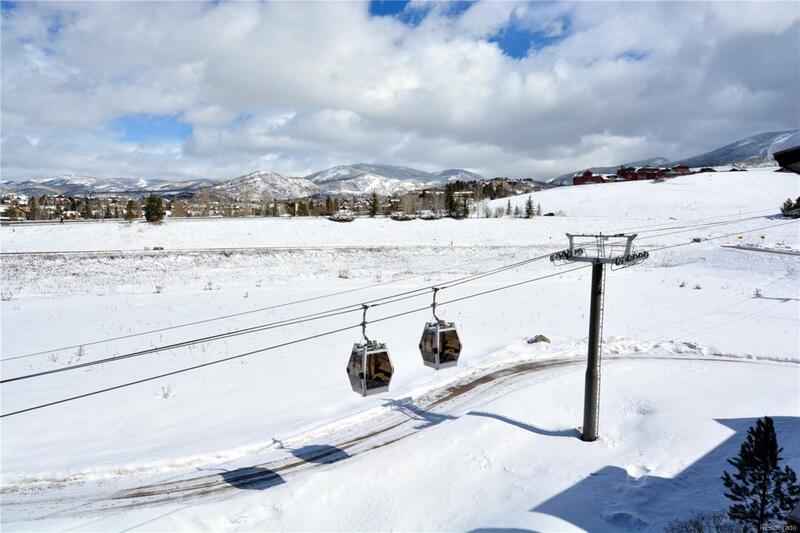 Fresh modern design in a neighborhood offering private gondola for ski mountain access and world class recreational amenities at Trailhead Lodge including olympic size pool, hot tub grotto, fitness center and kids game room. 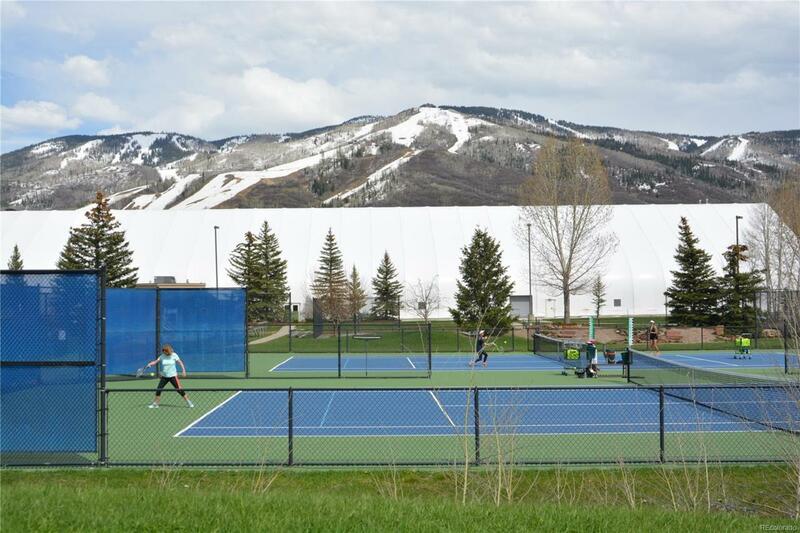 Extremely convenient location with easy pedestrian access to the Steamboat Tennis Center, the Strings in the Mountain Pavillion, Wildhorse Marketplace and Theater, and the Yampa River Core Trail. 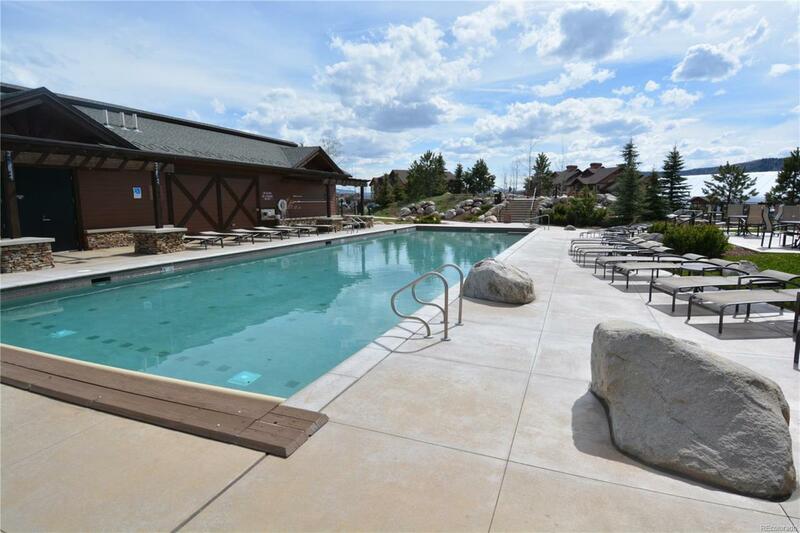 Tremendous income potential and one of Steamboat's most walkable locations. Get in now and be able to participate in selecting finishes.